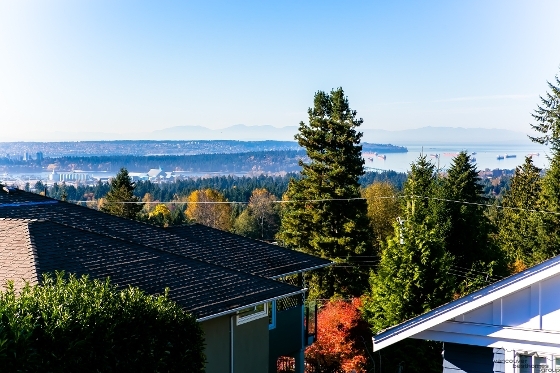 Upper Lonsdale: One of North Vancouver's Real Estate Gems! It is true that North Vancouver is one of the most desirable areas to live in the lower mainland. For those that are willing to ignore the rumours that we get more rain than Vancouver proper and that the bridges are horrendous at all times of day, North Vancouver offers real estate that is affordable for many working families while offering a unique small town atmosphere. So maybe it does rain a bit more here and the bridges can be a pain in the you know what from time to time, but once you move here you will not want to leave (And not because of the traffic). Many people looking at real estate in North Vancouver head straight to Edgemont Village for the schools, shops, level lots, etc. Without a doubt Edgemont Village is a wonderful place to live but there are many other areas to consider and often at a lower price point.